Freight. Any Size. Any Time. 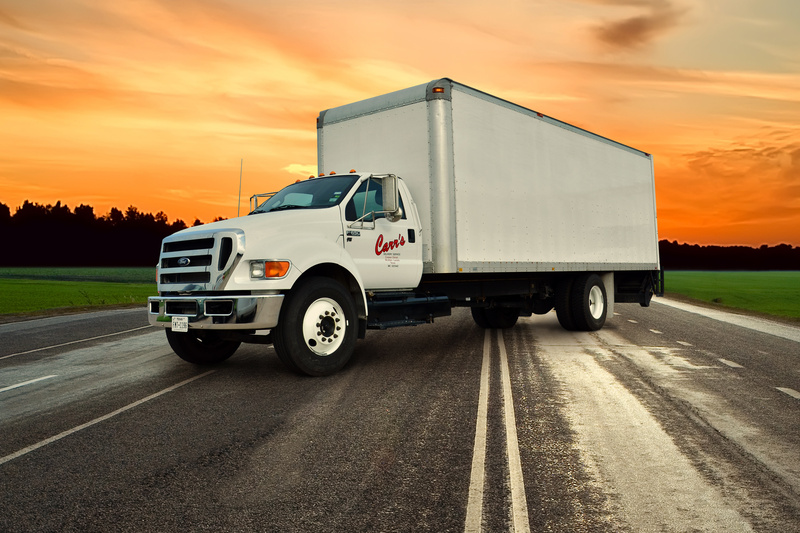 Carr’s Delivery has been the logistical solution for South Texas for over 50 years. 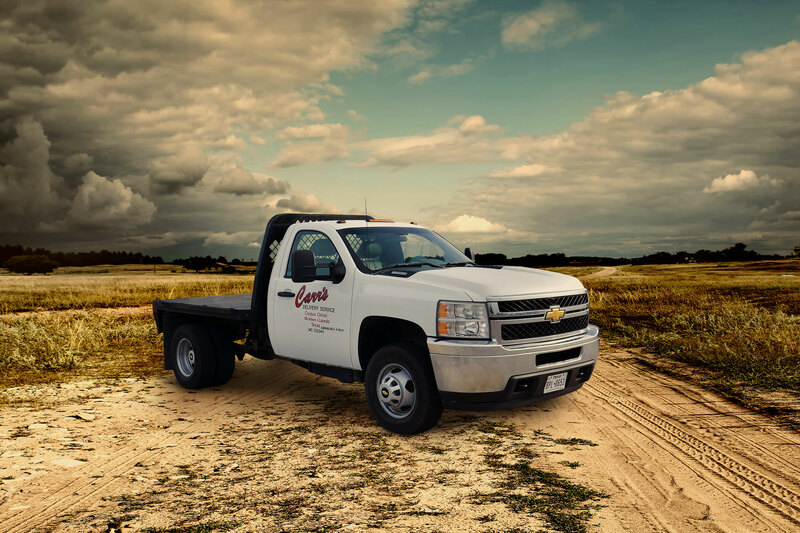 The majority of our customers are repeat clients, for one reason; we do it right the first time, every time. 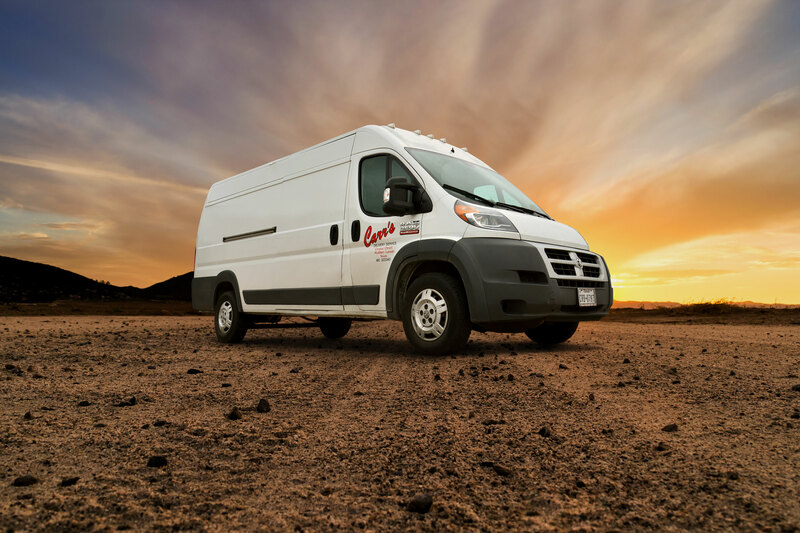 If you are looking for long term delivery solutions, have sporadic delivery needs, or can’t find a company that fits every aspect of your business, contact us today to find out how we can assist you. We are currently accepting new contracts, now you can have the experience necessary to overcome any delivery problem.